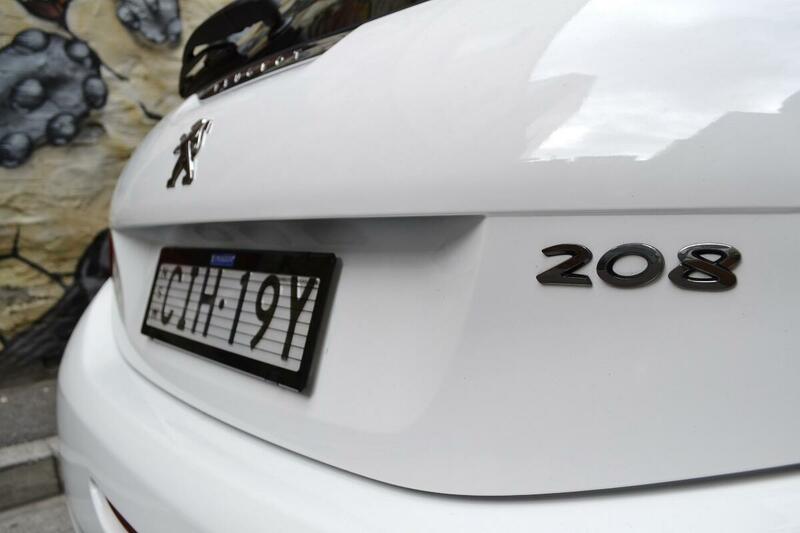 The official press release for the Peugeot 208 reads: Re-Generation. 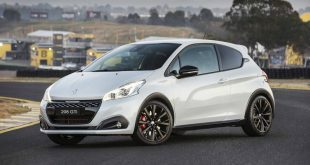 It is an apt description, as the previous two-generations of the little Peugeot had been rather forgettable efforts, with each generation getting heavier while at the same time, losing the driveability of their fondly remembered predecessor, the 205. 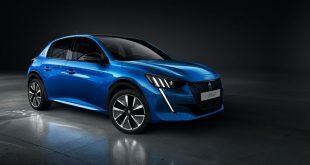 So, like Dr. Who (the Time Lord from British science fiction TV series, Doctor Who) who undergoes a re-generation, after being mortally wounded or old, into a new physical form with a somewhat different personality, Peugeot is hoping that its latest 208 “re-generation” will not only bring back the 205’s character, but in a better looking package as well. 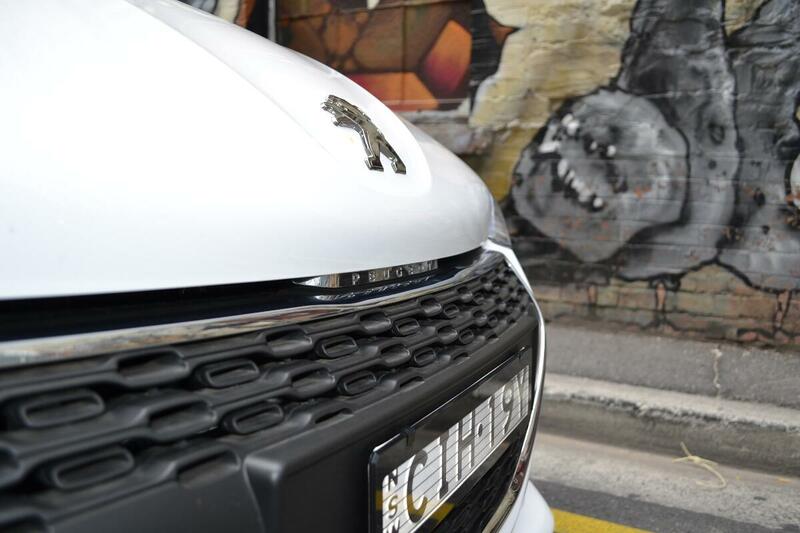 On first acquaintance, it is instantly apparent that Peugeot have succeeded on the latter. 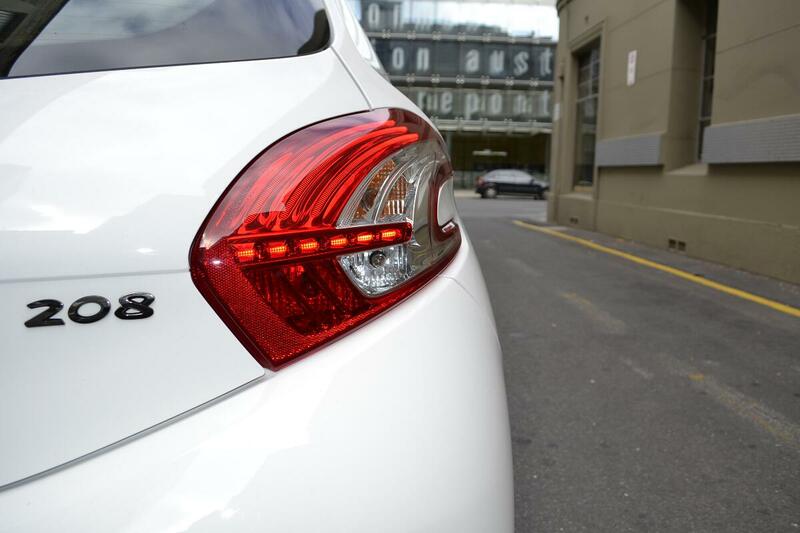 The new 208 is undeniably one of the best looking small hatch backs on the market, even on the entry-level Active model on test. 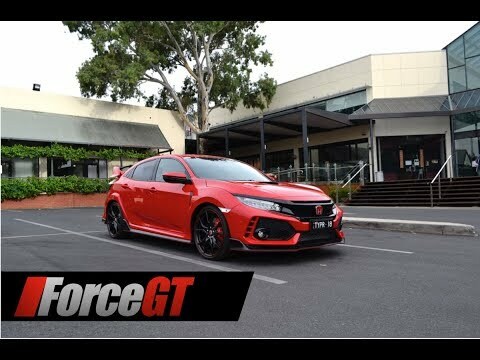 Does it also drive better than its predecessors? 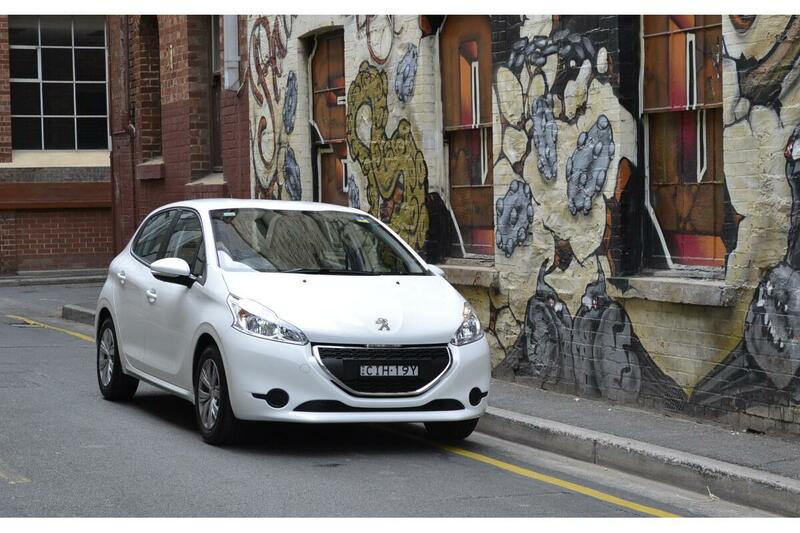 Let’s find out…..
Peugeot has always made good-looking small cars and the 208 is no exception. 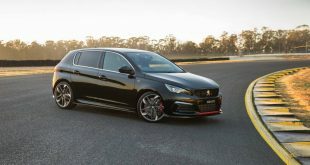 The four model range starts with the 1.2 Active tested here, and works its way up the 1.6 Active/Allure/Allure Premium, before topping out (until the 208 GTI arrives later this year) with the 1.6 Turbo Allure Sport. 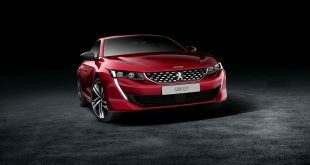 It debuts the company’s new floating grille design that will eventually find its way onto other new Peugeots. 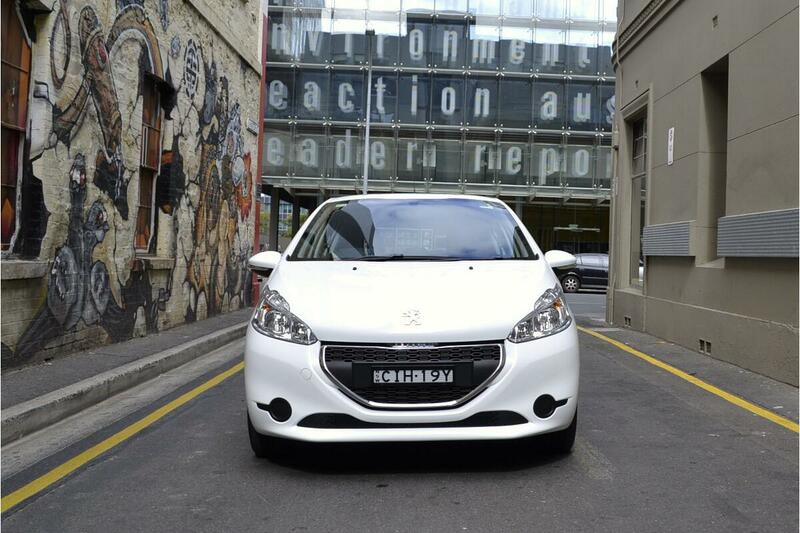 The 208’s compact silhouette and reduced overhangs lend it a sporty outlook as well. 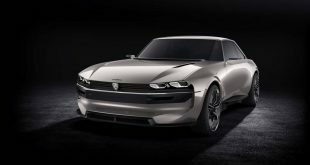 It also sports boomerang style rear taillights, with three signature ‘claw’ light motives, reiterating the marque’s Lion expression. 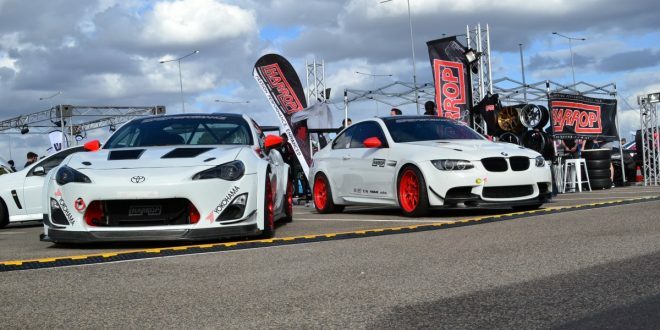 The Active however, missed out on the LED daytime running lights on the more expensive models that emphasise the expression of the headlamps. Overall though, the design is sculpted, athletic and both pure and sophisticated. 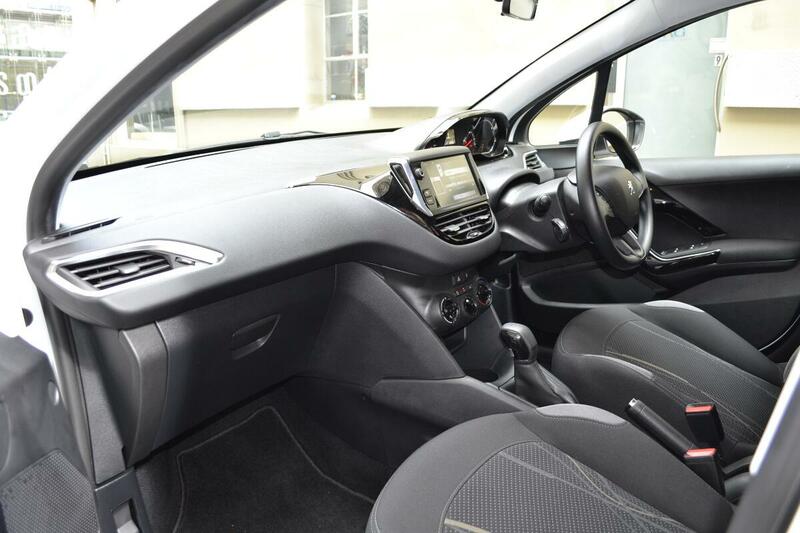 Step into the thoroughly modern cabin and the 208’s distinctive French flair is obvious. 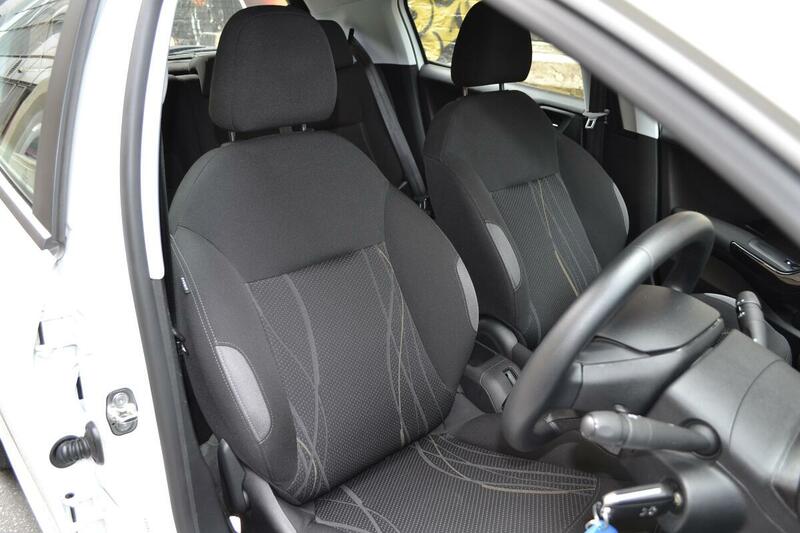 The lovely small diameter chunky steering wheel is great to hold and the seats are beautifully contoured. 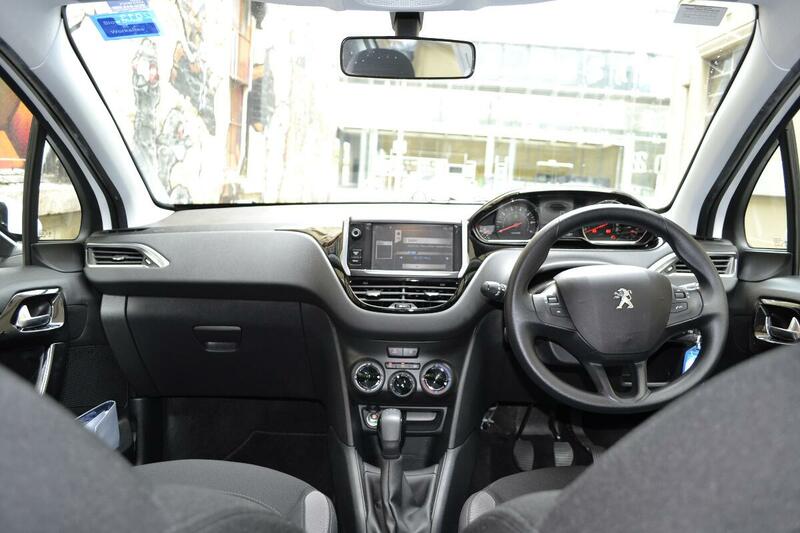 The dashboard is made of quality soft touch plastic and all models are equipped with a large 7-inch colour touch screen infotainment system, perched proudly on the centre dash. 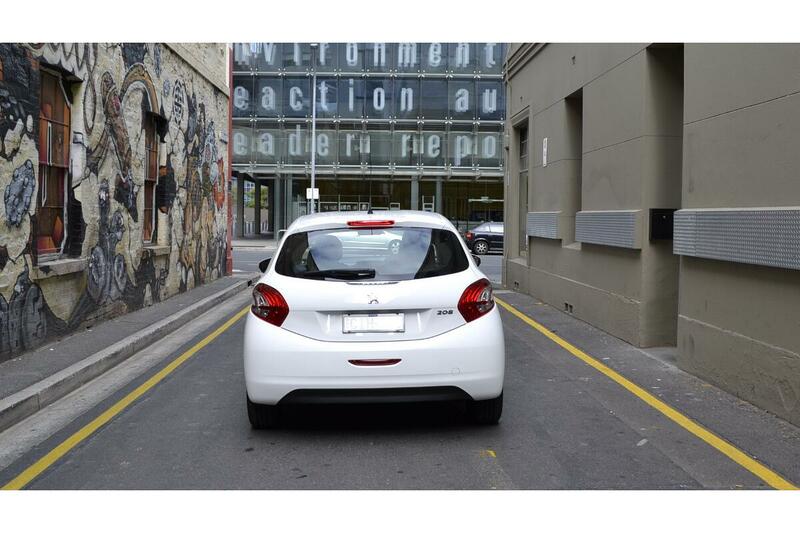 However, herein is also one of the 208’s biggest problems – its driving position. 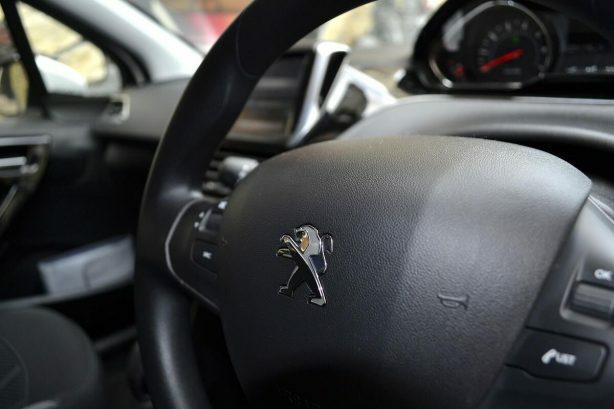 Because of the new instrument layout, which is supposed to place information within the driver’s field of vision, some drivers might find the steering wheel obscures the dials, unless they drop it down into their laps. 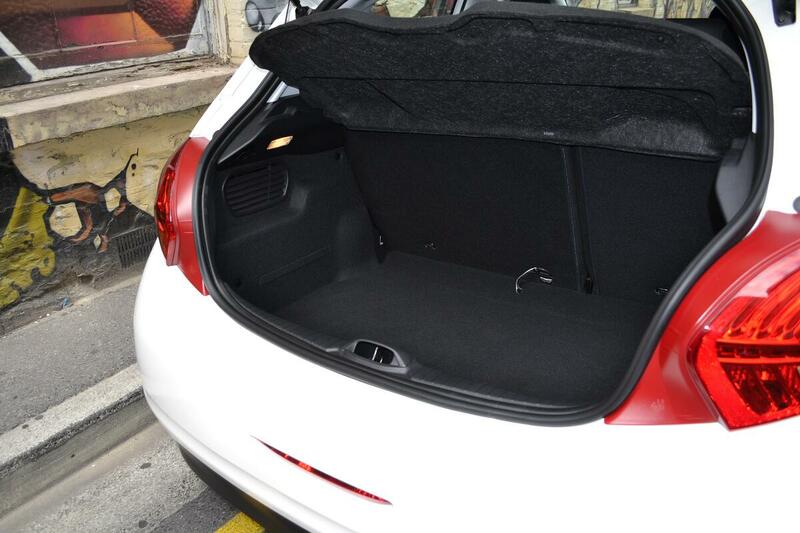 Despite being slightly smaller than the 207, the 208’s boot is 15 litres larger at 285 litres, and grows to 1,076 litres when the rear seats are folded. 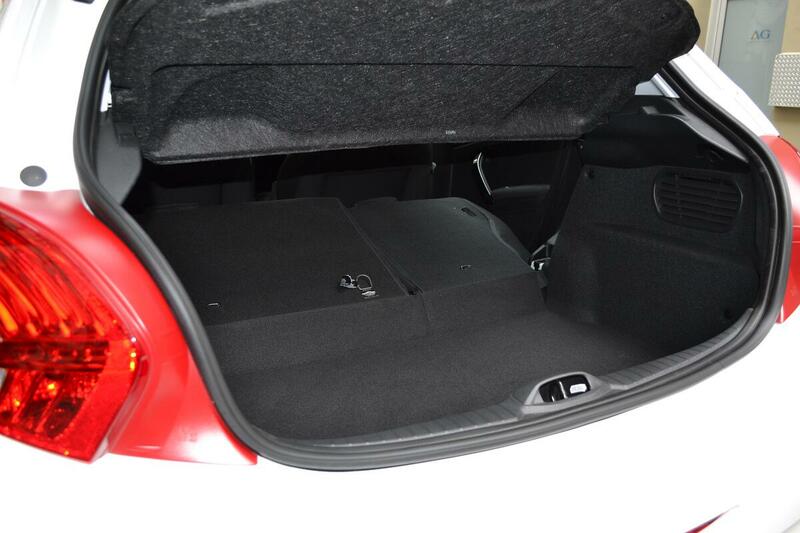 The glovebox is on the small side, but compensated by a large bin in the centre console that is suitably sized for a smart phone or small purse/wallet. 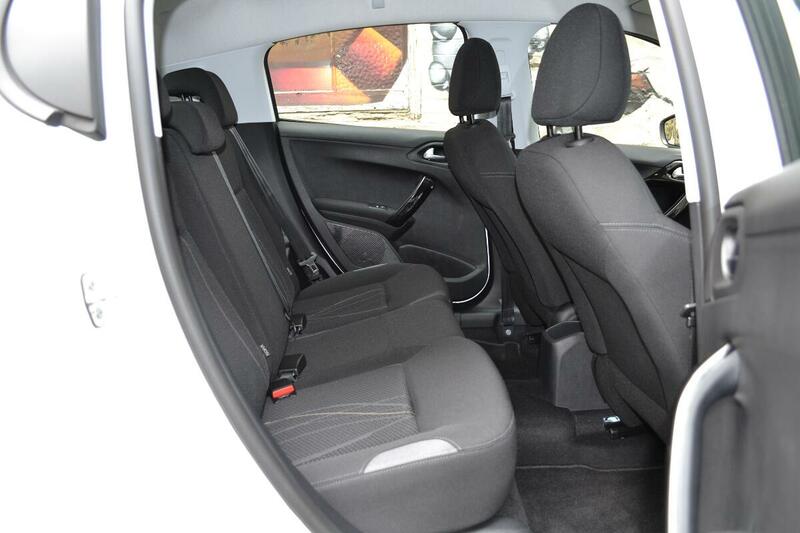 The rear seats are also spacious enough for two average sized adults, with kneeroom increased by 5.2cm, thanks to thinner front seat backs. 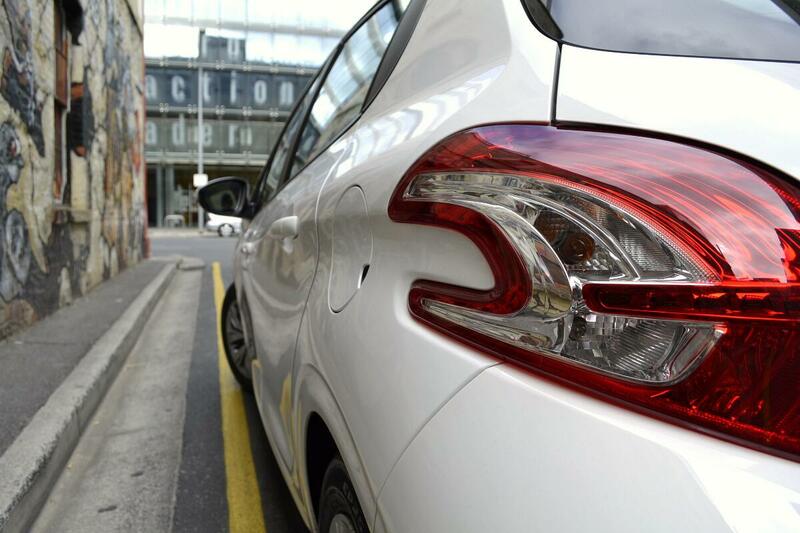 The Peugeot 208 is 7cm shorter, 1cm lower and 2cm narrower than the 207. 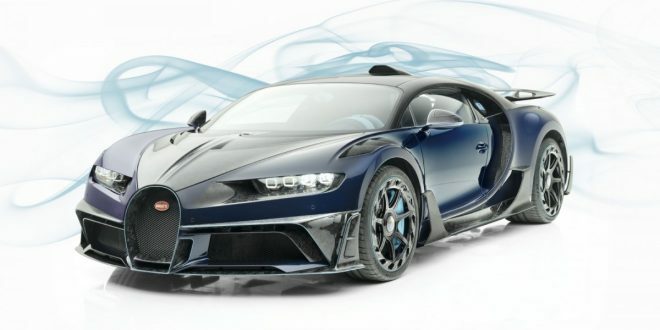 It also weighs 173kg less than its similarly petrol-equipped predecessor, tipping the scale at 975kg. 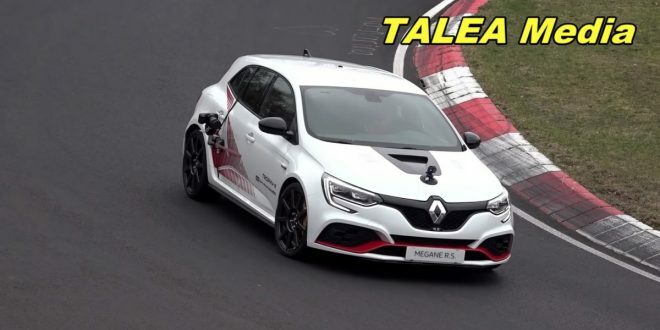 Power from the naturally aspirated 1.2-litre three-pot tiddler isn’t going to leave skid marks on take off, but is deceivingly lively. 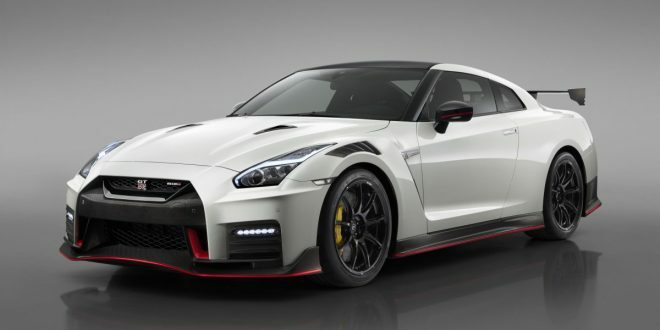 It delivers 60kW at 5,750rpm and 118Nm at 2,750rpm. 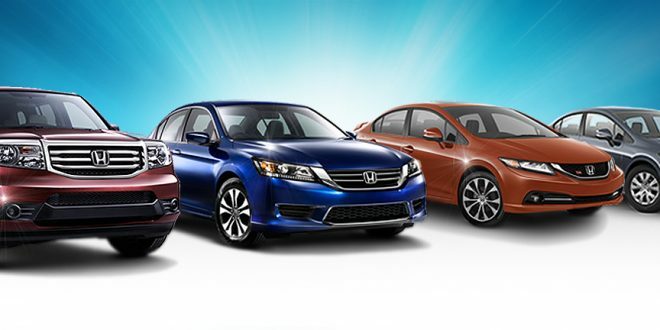 There is also a distinct lack of the typical shiver you get from a three-cylinder engine at idle. 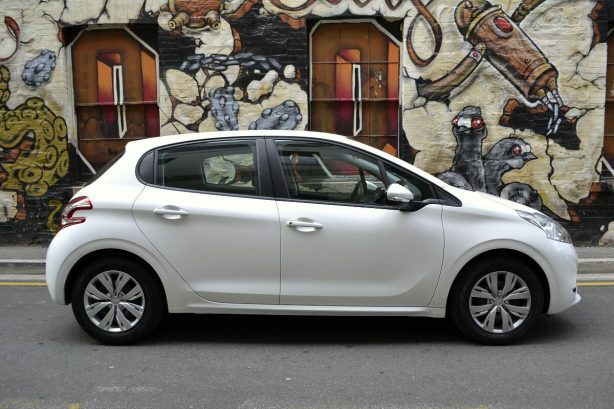 With less than a tonne to shift, the Peugeot 208’s feels agile and the ride is generally good, although manhole-sized potholes can send a crash through the otherwise well insulated cabin. 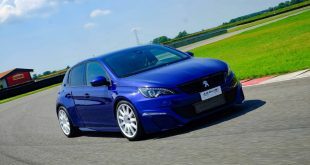 Its responsive steering reaffirms its agile nature and there is also plenty of grip from the relatively skinny 185/65 tyres. Sadly, the good news end here. 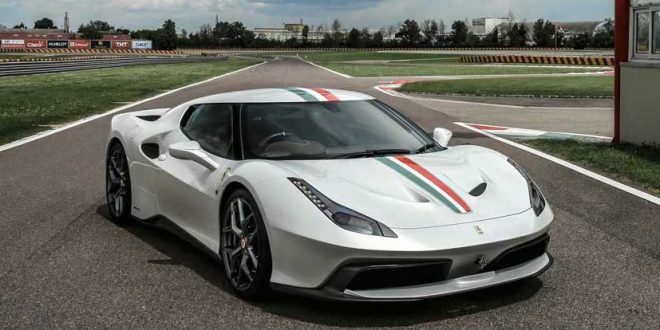 The car’s carried over standard five-speed manual transmission is imprecise and notchy. Couple with a numb throttle and a high take up point on the clutch, the 208 isn’t as fun or inspiring to drive as some of its rivals, like the Ford Fiesta or Volkswagen Polo. 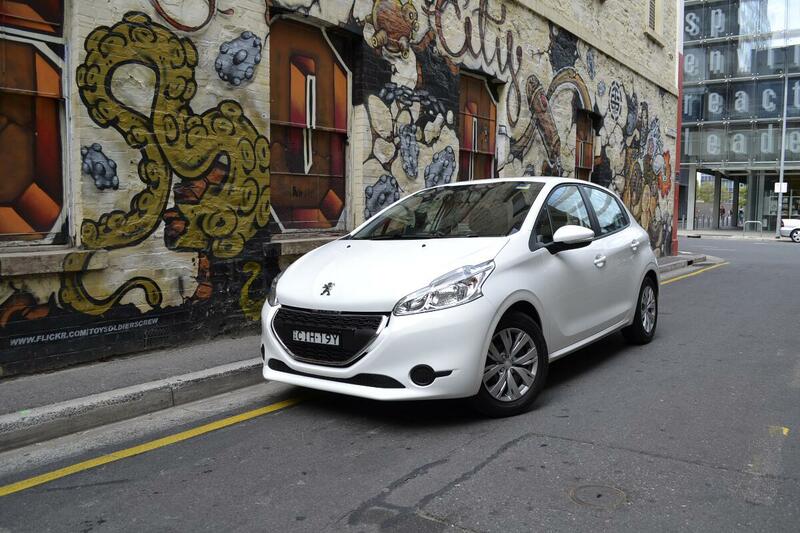 Recent Peugeot models have shown better quality and the 208 continues that trend. Most switch gears are well-weighted and have a robust feel to them, while fit and finish are up to class standard. 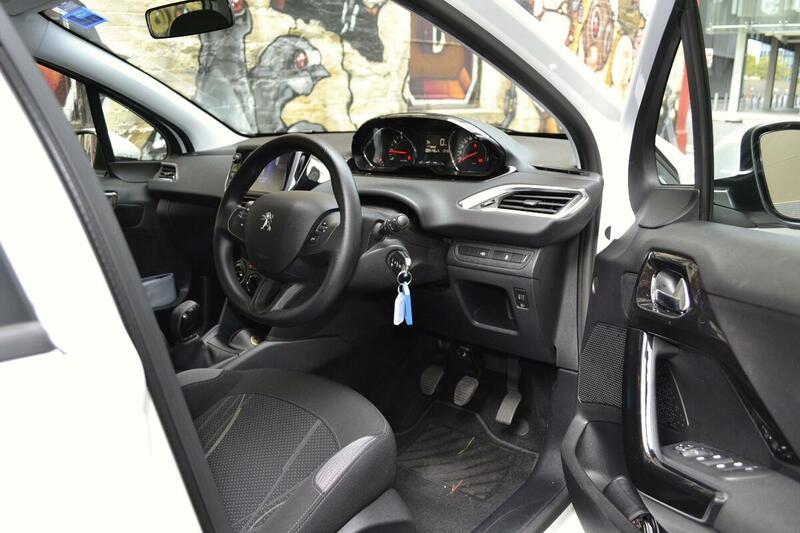 However, Peugeot engineers still need to work on the perceived quality of their vehicle. 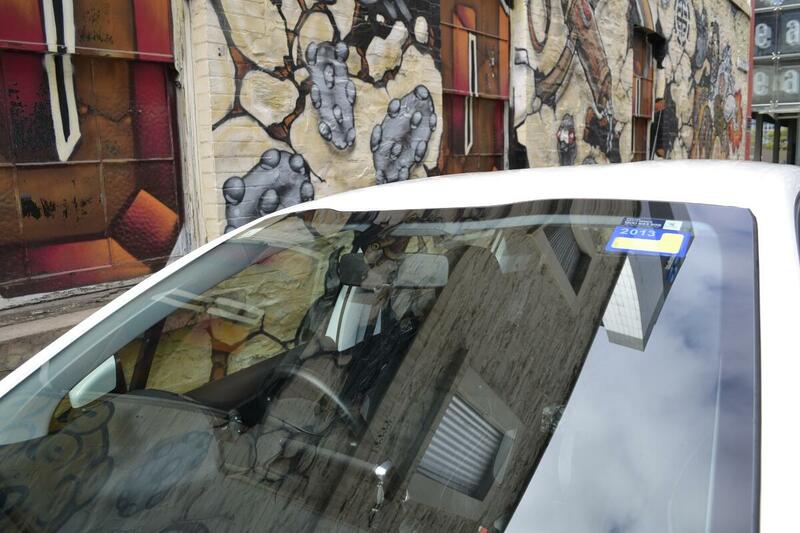 The doors for example, do not shut with that reassuring Germanic thud that customers look for. 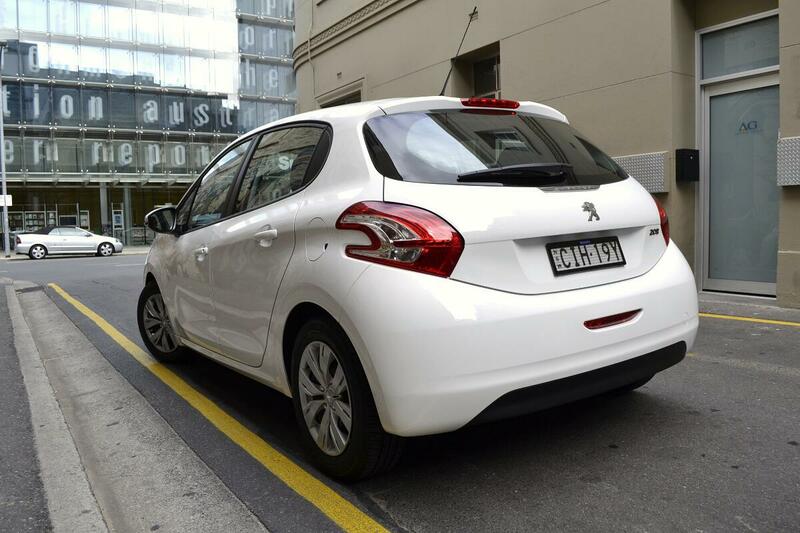 As most owners of the Peugeot 208 are expected to be urban dwellers, our week long test has been conducted mainly around the city on daily commutes to work, evening drives to the gym and supermarket, and the odd cross town run on the freeway. The average fuel consumption on the car’s trip computer at the end of the week was 6.4L/100km. 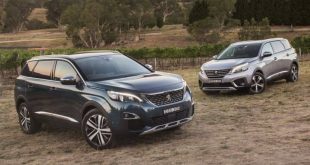 As with most mainstream car manufacturers, all 208 models come with Peugeot’s capped price servicing of $270 a year, for the first three years. 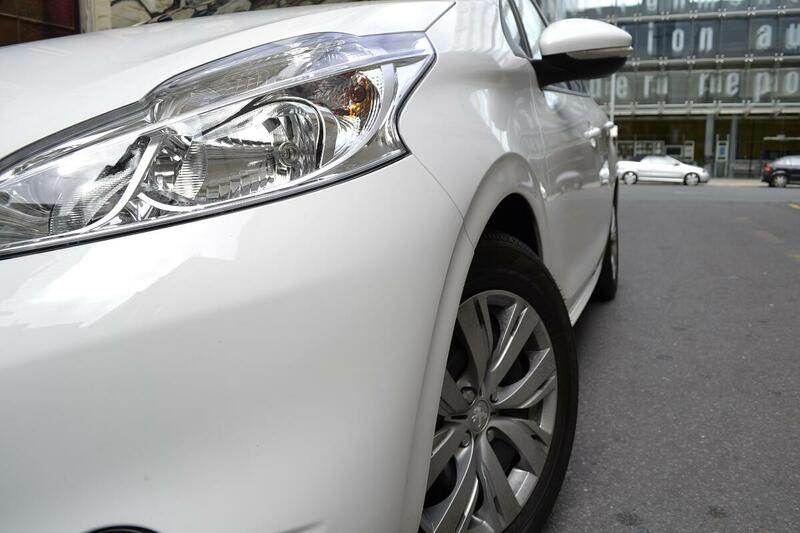 The Peugeot 208 Active is relatively well equipped for a base model. 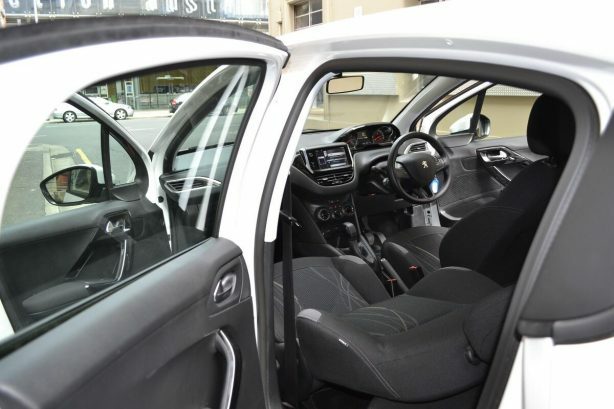 Mod cons include a 7-inch touch screen infotainment system that also displays the trip computer, air-conditioning, Bluetooth and USB connectivity, cruise control with speed limiter, power windows with one touch function on all four windows, electric folding and heated door mirrors, as well as height and reach adjustable steering wheel and a full size spare wheel. 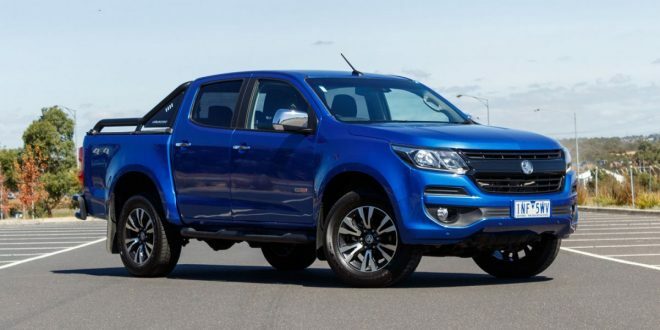 It does miss out on some niceties like bigger alloy wheels (Active comes with 15-inch steel wheels) and the aforementioned LED daytime running lights. 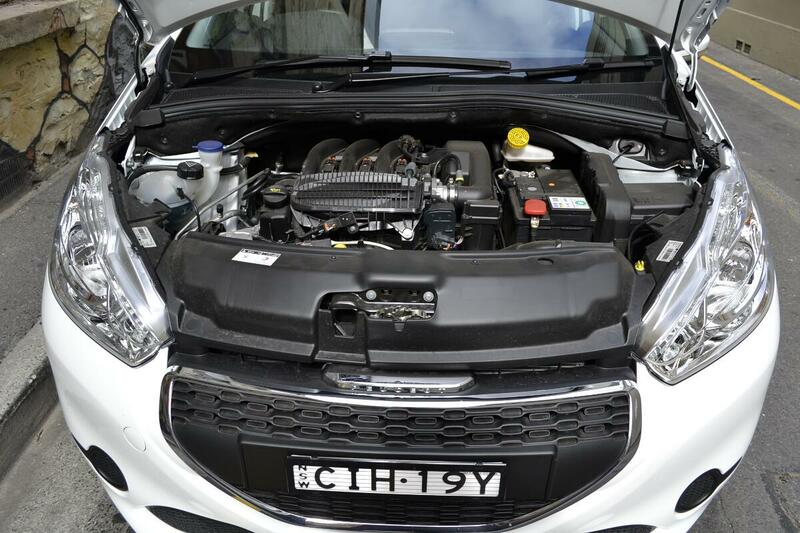 Safety wise, it is fitted with six airbags, electronic stability programme (ESP) with traction control, ABS with EBA (emergency brake assistance) and EBFD (electronic brake force distribution). Has “Re-Generation” brought back some of the 205’s charm? Not quite in the 208 Active. 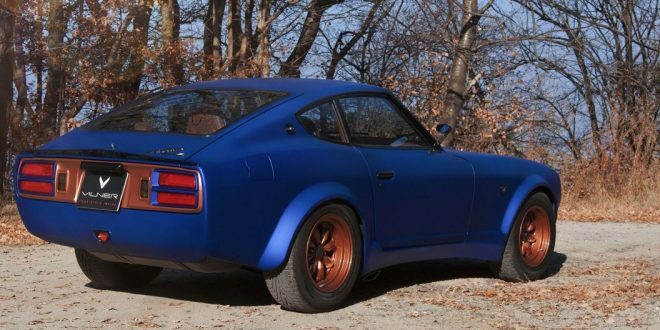 Yes, it is nimble and rides well. It also corners with relative confidence. 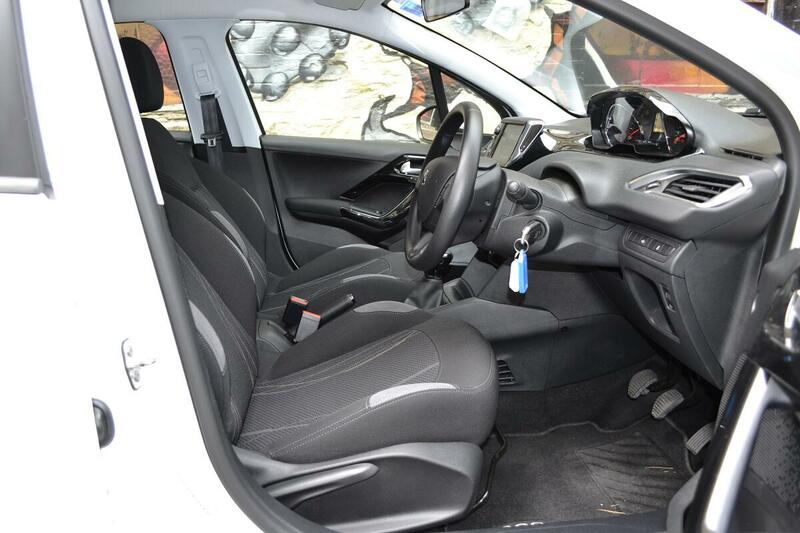 However, its drivability is let down by the clunky, out-dated manual gearbox and clutch. Annoyingly, there isn’t an automatic option either. 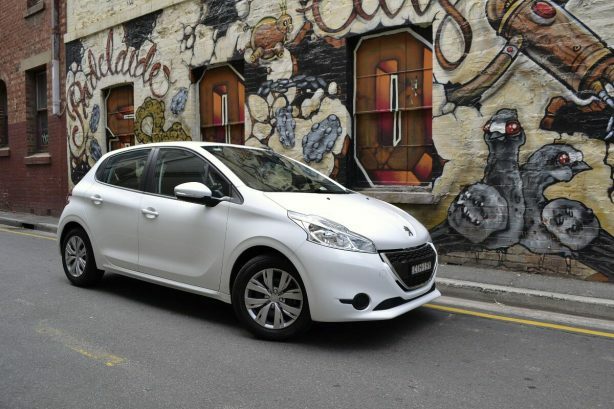 Look past those issues, the Peugeot 208 Active is a good looking, well equipped and easy to live with city car.